WAYNE, Neb. 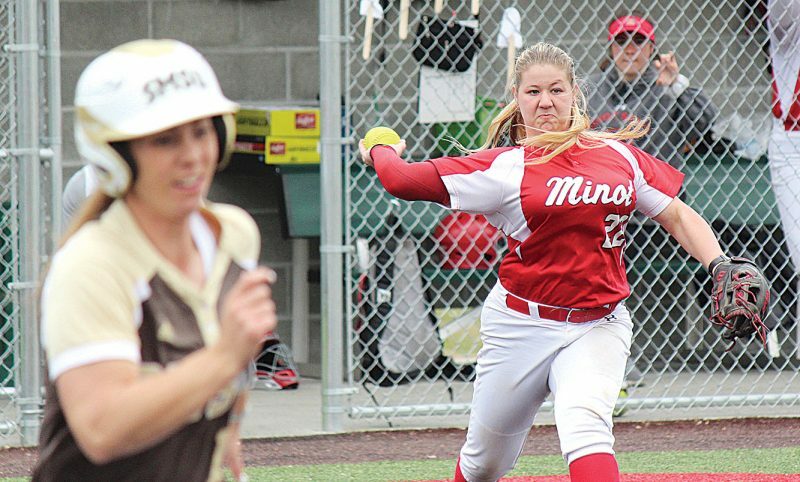 — The Minot State softball team broke a 6-6 tie in the first game with a pair of runs in the seventh inning of game one before overcoming a three-run deficit in the seventh inning of game two to clinch the doubleheader sweep over Wayne State on Sunday in Wayne, Nebraska. Minot State won the first game 8-6 before taking the second game 6-5 and is now 21-12 overall and 10-6 in NSIC contests this season. The Beavers took a 3-0 lead in the second inning after Haley Hernandez lifted a three-run home run to center field. 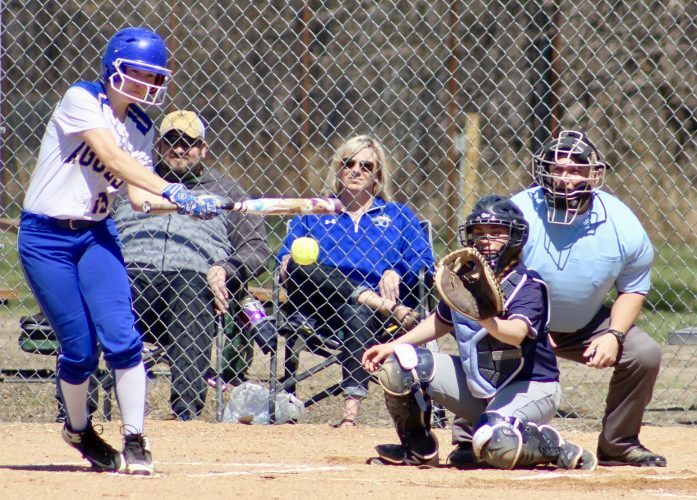 The Wildcats answered with a home run of their own in the bottom half of the inning with a two-run shot to center. Maggie Mercer reached on a fielder’s choice in the third inning and scored on a WSC throwing error to double the Minot State lead to 4-2. Jamie Odlum scored the Beavers’ second run in the third on an infield single by Karlee Coughlin. WSC cut the lead to one with their second two-run home run of the game in the third inning. The Wildcats scored two runs in the fourth to grab a 6-5 lead. Mercer opened the fifth with a single before scoring on Lauren Cowden’s RBI single up the middle to tie the game at six. 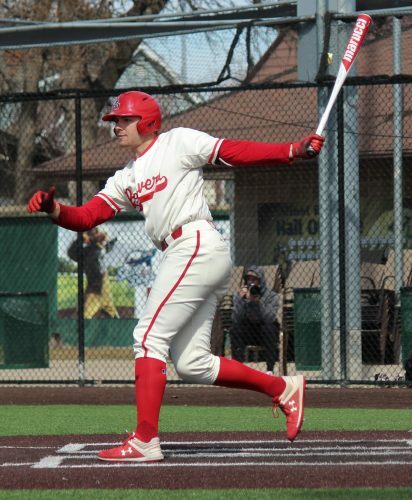 Coughlin’s RBI single up the middle and a throwing error by the Wildcats led to two Minot State runs in the seventh to clinch the 8-6 victory. WSC took a one-run lead in the first inning before Odlum’s RBI single in the third brought home Julia Suchan to tie the game. 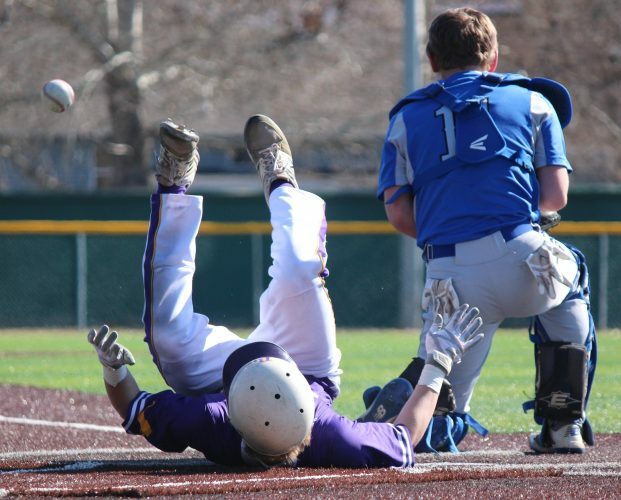 The Wildcats scored a run in the third before plating three in the fifth to stretch the lead to 5-1. Alina Gonzalez ripped an RBI single to center in the sixth, scoring Cowden and cutting the Wildcat advantage to 5-2. Kiera Shwaluk began the MSU’s comeback with a single and Mercer reached on a throwing error before Odlum hit a three-run home run to right center, tying the game at five. 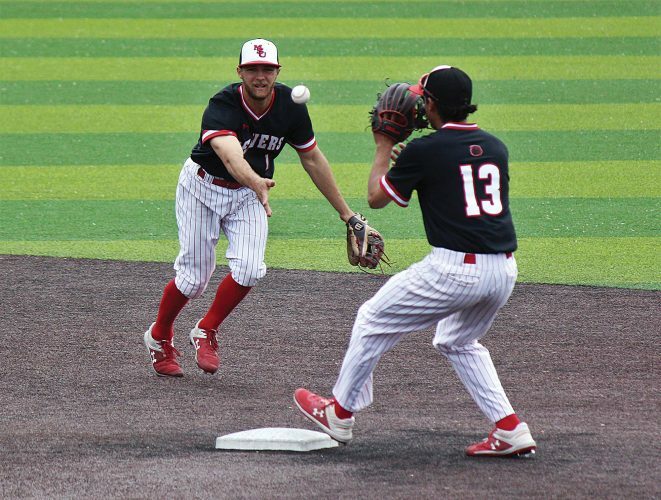 Cowden followed with a triple down the right field line before scoring the go-ahead run on a sacrifice fly by Coughlin. The Beavers take on No. 11 Augustana in a doubleheader beginning at 2 p.m. this afternoon in Wayne, Nebraska.